The flagship Super GT will be revealed this summer. 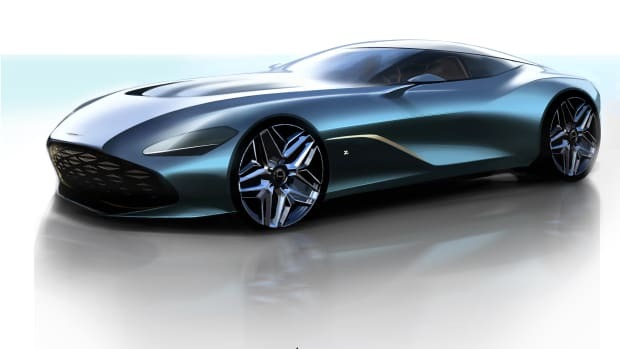 Aston Martin is topping off the lineup with something very special this summer as the company has announced the return of the DBS. 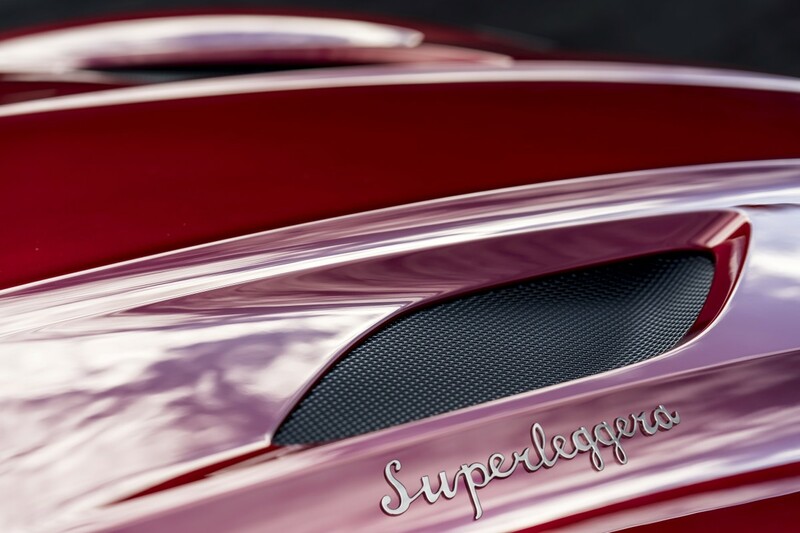 Reintroduced in 2007, the nameplate will return not only with the DBS moniker, but it will also wear Touring&apos;s legendary Superleggera mark. 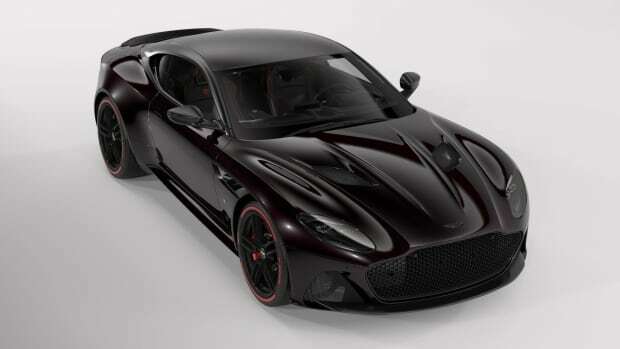 With the Superleggera name, expect to the flagship to live up to the lightweight history of the mark, so expect plenty of carbon fiber and blistering speed. 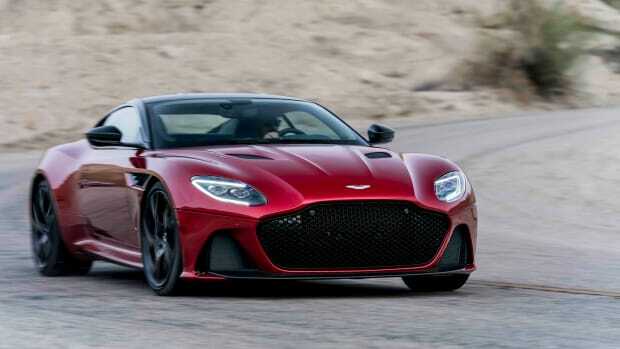 The new DBS Superleggera will be revealed this June. And yes, it comes with a watch.